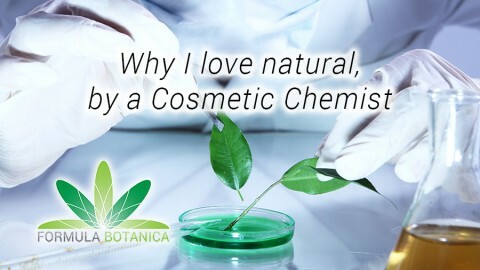 Formula Botanica has been teaching organic cosmetic formulators since 2012. In that time, the accredited online Organic Cosmetic Science School has welcomed close to 1,800 students in 91 countries through its virtual doors. 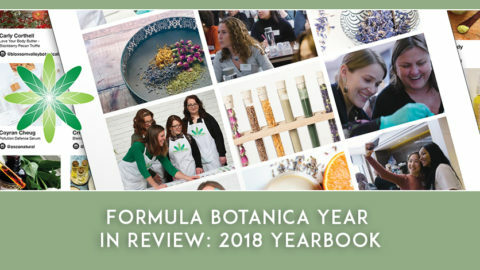 The explosive growth of the School, paired with the enormous growth in the organic personal care market, led to the Formula Botanica team moving all of their 100% online courses over to a new professional eLearning platform for 2016. 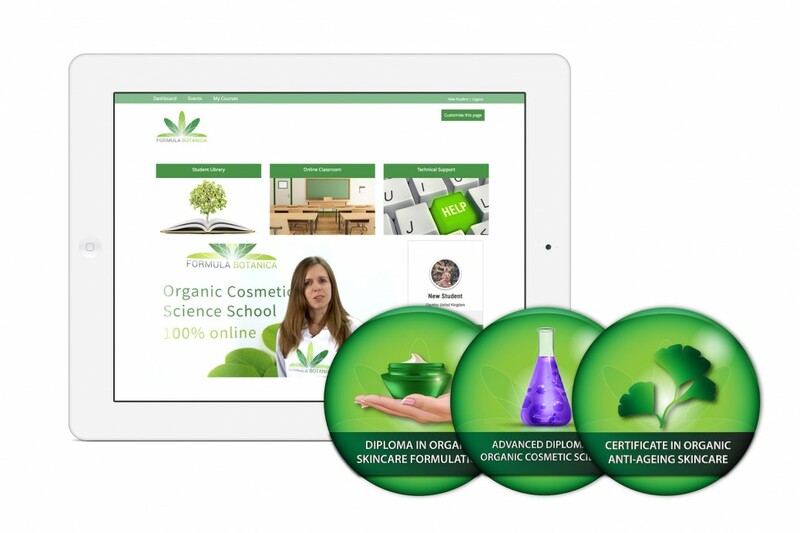 Formula Botanica now teaches organic cosmetic formulation courses using Moodle: the global online learning software which is used by all major Universities around the world. This powerful eLearning platform delivers the Formula Botanica community with a set of student-centric tools that empower both teaching and learning. In designing a bespoke eLearning platform which is entirely tailored to the student’s needs, Formula Botanica is continuing to help many hundreds of organic skincare entrepreneurs around the world to fulfil their dreams of starting their own artisan cosmetics brand. The School’s online courses now come supported by interactive online games, Open Badges which are awarded to students for successfully completing courses or modules, Wiki-style cosmetic science glossaries and online chat and discussion forums. 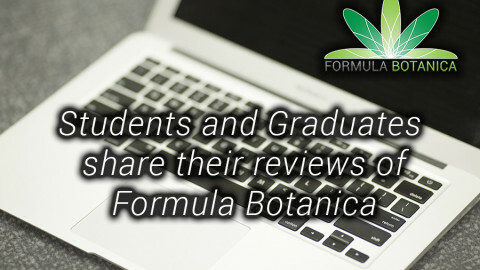 The Formula Botanica courses themselves have also been upgraded to include many dozens of professional formulation videos, interactive online coursework and new formulation techniques and tips for 2016. What’s next for this accredited online Organic Cosmetic Science School? 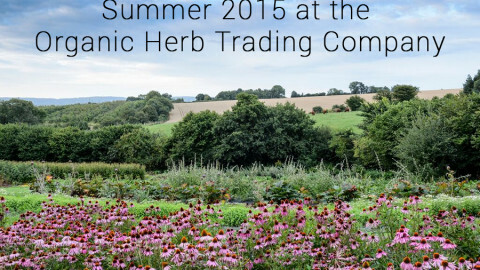 Formula Botanica’s Director Lorraine Dallmeier hints that new courses are in the making for 2016: “After the successful launch of our Certificate in Cosmetic Stability Testing and Certificate in Natural Cosmetic Preservation last year, we are now eyeing up the natural haircare market – we will unveil more information later in the year!”. 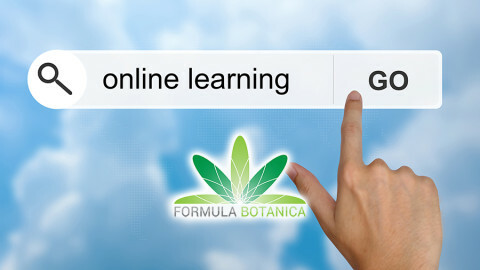 Want to try out the new Formula Botanica eLearning platform? 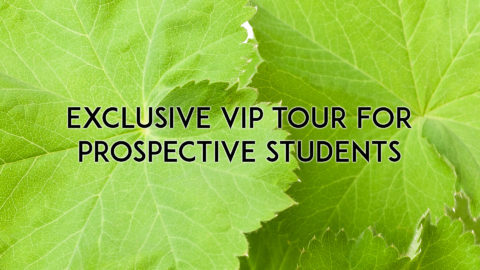 Sign up today for a sample course at http://www.formulabotanica.com.